Rep. Vicky Hartzler (r): What, no hot meals? 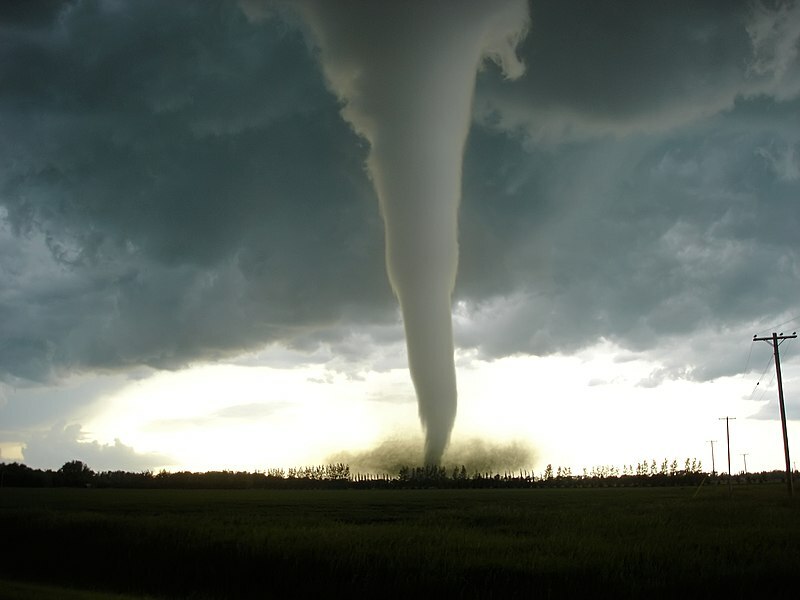 A tornado or access to health care, to right wingnuts it’s all the same, right? ….Randy Huggins:…Last Thursday I went to a health care information forum, I guess you could call it, Vicki Hartzler [a declared Republican candidate for the 4th Congressional District seat] held here. And she had concerns about the legislation and she had things that she liked about the legislation. Then she said she had solutions. The solution that she offered for the pre-existing condition my grandson had was, she offered to bring the family a, a hot meal. [pause] We’re hungry, but that’s not gonna help his heart, so…. Homes and businesses in Sedalia, Missouri, in the 4th Congressional, were damaged in yesterday’s tornado outbreak. The 4th Congressional District is represented by freshman Representative Vicky Hartzler (r) who has been silent about House Majority Leader Eric Cantor’s (r) demand for budget offsets as a condition for the approval of disaster relief in Joplin, Missouri after Sunday’s devastating tornado. Does that include advocating for federal disaster relief? Or just a hot meal? Just asking. @RepHartzler: Does that help include making sure that all aid is offset by spending cuts? Aid should not be held up by politics. Really, without the republican majority’s insistence on budgetary reductions in times of need we wouldn’t be able to protect those windfall tax breaks for millionaires and billionaires. And that wouldn’t be fair at all, would it?